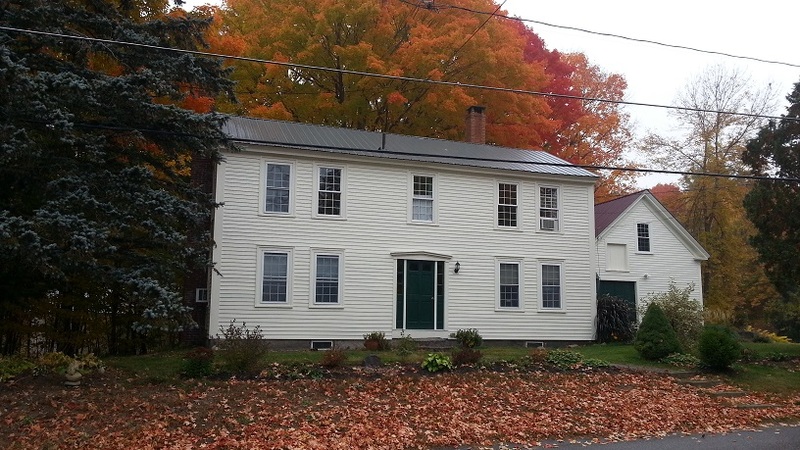 This beautiful 19th century federalist building, equipped with a contemporary full kitchen and bath and located on a large lot directly across from the library was acquired in 2012. We are thrilled to have this great space for programs, book sales, exhibits, seasonal activities, First Saturday events, social gatherings, and a rental space option for the community. The Williams House also provides us with much needed storage and parking space. 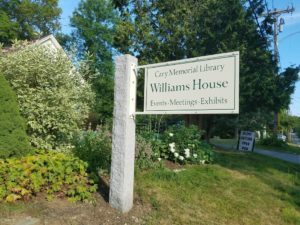 Repairs, renovations, and fantastic landscaping are just the beginning of the changes to the Williams House: a sterling addition to our library offerings. Check out our calendar to see what’s happening! The library holds large scale used book sales at the Williams House in February and July or August. 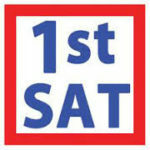 Contact us for the date of the next sale. We welcome donations in good condition. Children’s books are especially welcome. We cannot accept old textbooks, Reader’s Digest Condensed, or books in poor condition. Please join us for this month’s specials. While you are here, try our cinnamon buns, scones or quiche.